Enjoy the versatility of a 3 bed + media room home, or utilize as a 4th bedroom for the visitors. The family bathroom is conveniently placed between beds 2 & 3, & has a wall hung tall boy storage cabinet, bath tub, floating vanity & separate wc. The stylish kitchen overlooks the dining & living areas which lead to the patio. A trendy double hung window between the benches allow for extra light. 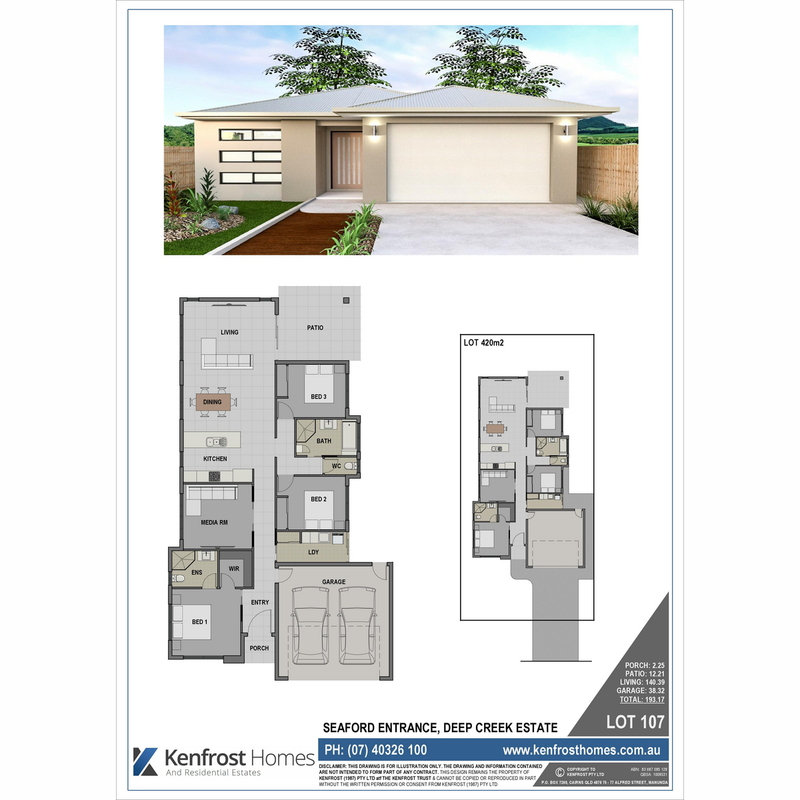 The oversized laundry provides a hand linen cupboard & broom cupboard, + benchtop with drop in tub with external access via a sliding glass door. 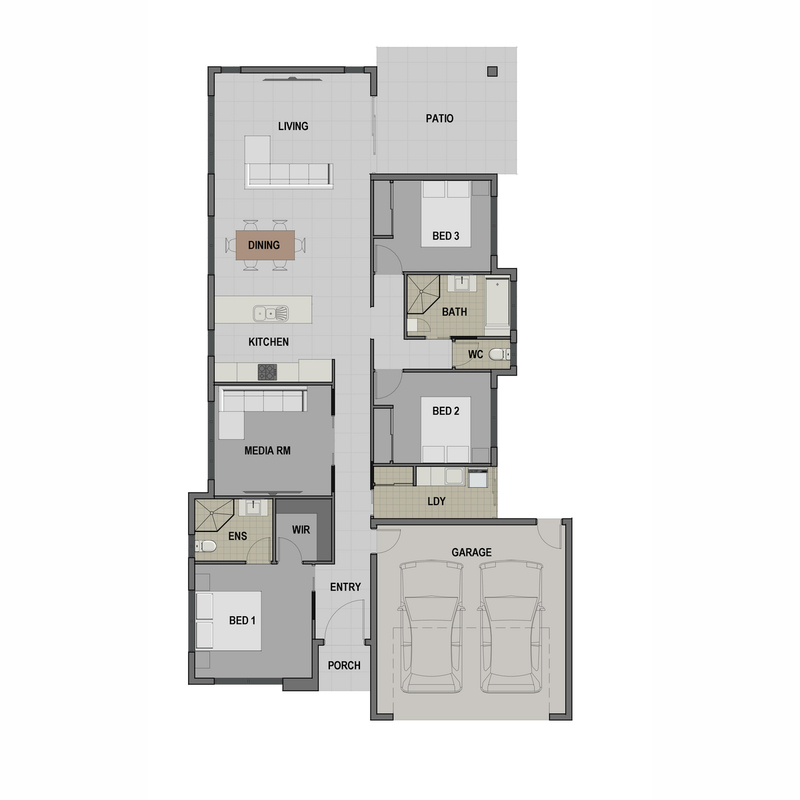 Split system air conditioning to all bedrooms & living, stone benchtops, floating vanities, high gloss cabinetry, porcelain tiles, ceiling fans, clothesline, letterbox & landscaping with irrigation…. this home ticks all the wish list items.